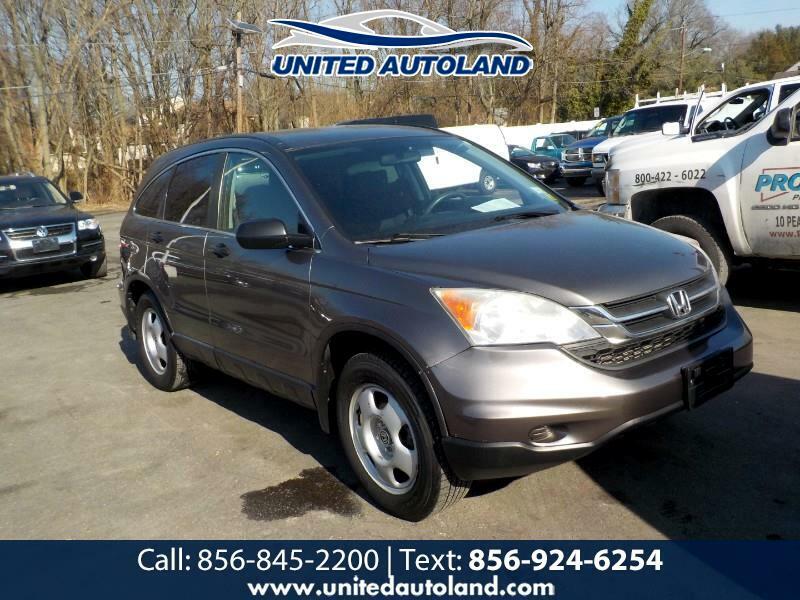 This is a super clean and affordable 2010 Honda CR-V 4WD and it needs nothing!!! This SUV has an original 126,000 miles on it and it looks and runs beautiful!! This SUV needs nothing and it is the quality you would expect from a Honda so act fast and call us today at 856-845-2200!! !